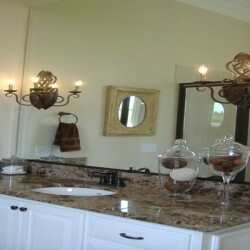 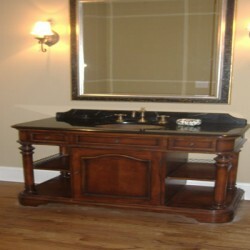 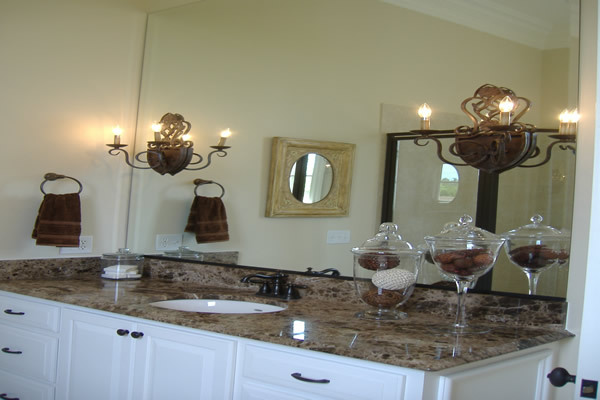 At one time bathrooms we an afterthought of the home. 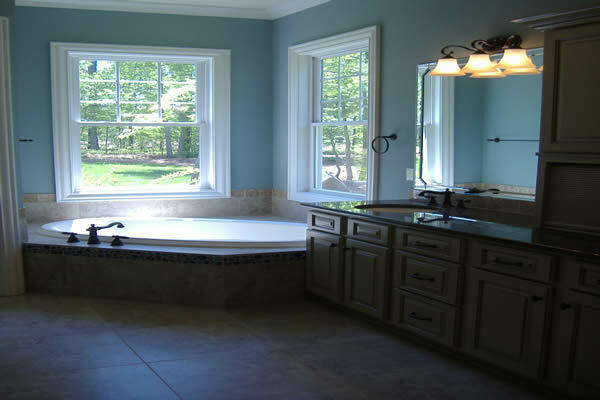 But as people started realizing how much time they spent in there, (not to mention how bathrooms have become a respite from the crazy world,) bathrooms have become more of a focus in home renovation. 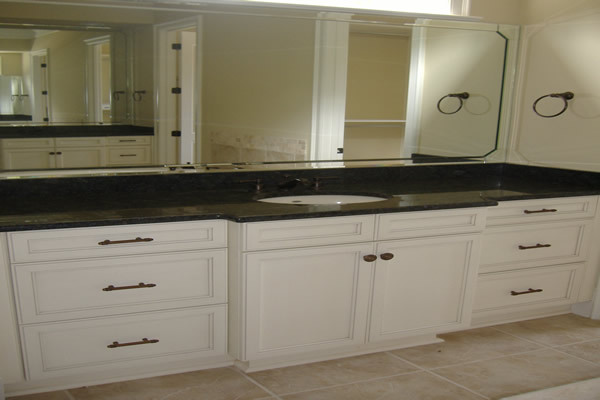 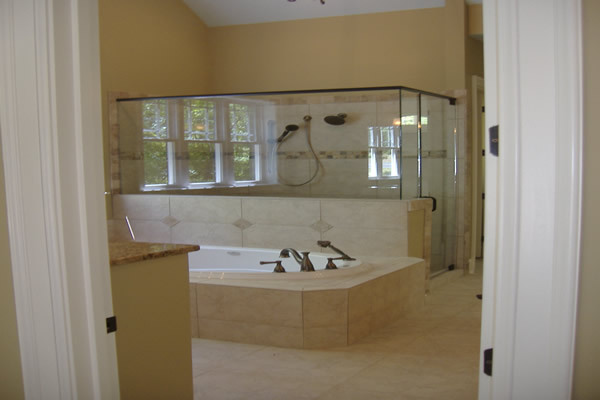 Hiring Home Services Direct as your general contractor is a great first step to getting the custom bathroom remodel you’ve always wanted. 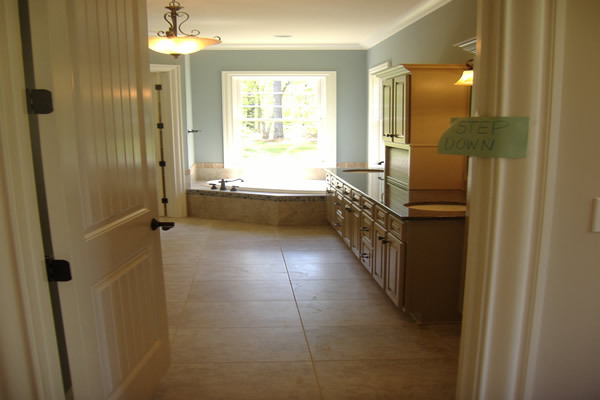 We’re quite proud of the work we’ve done and have collected some of our favorite projects to show you exactly what we can do. 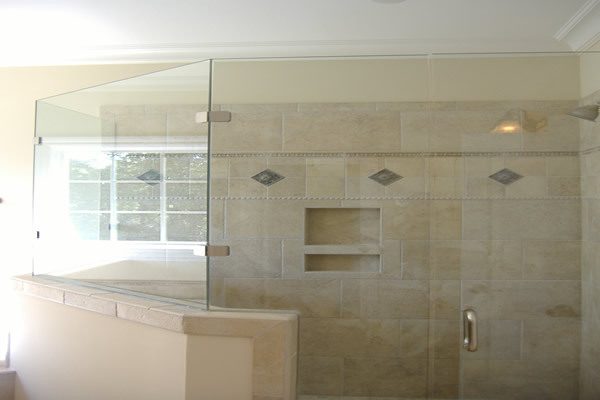 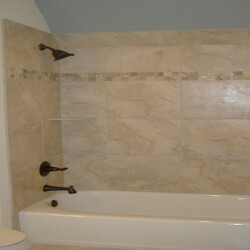 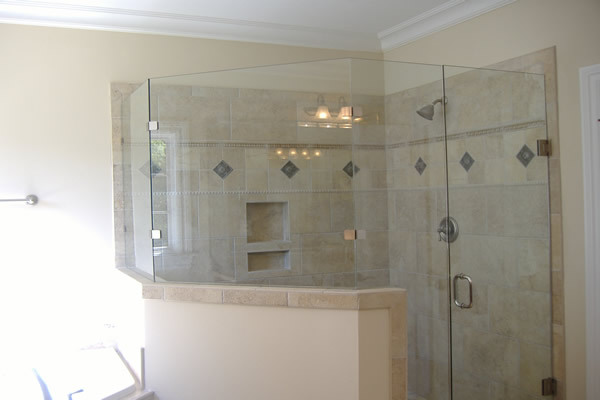 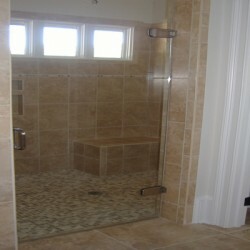 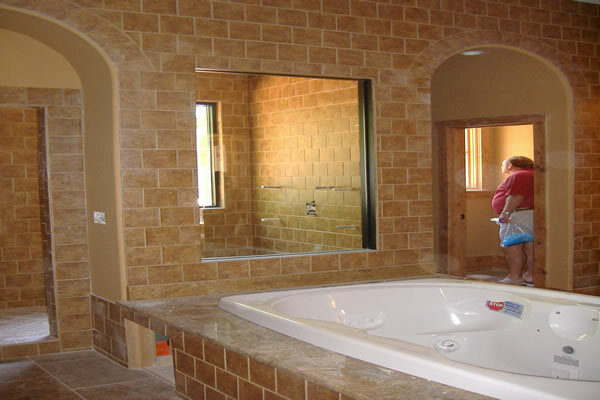 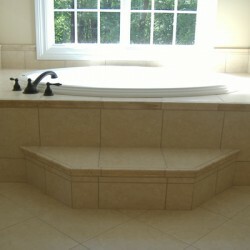 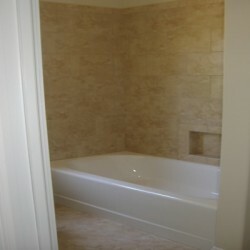 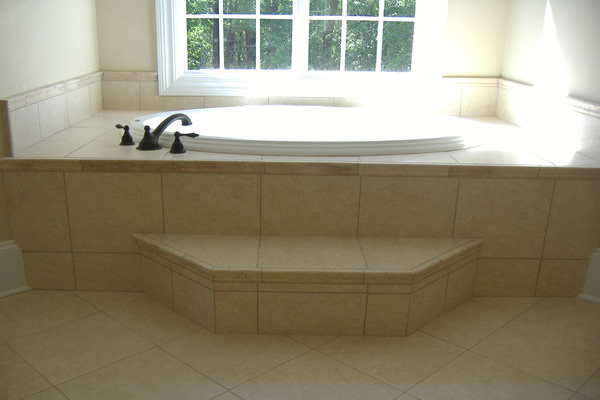 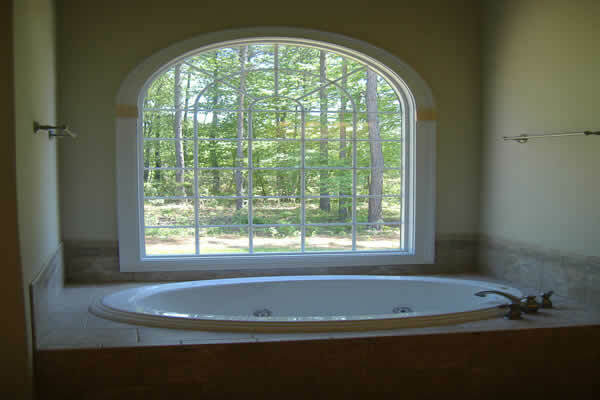 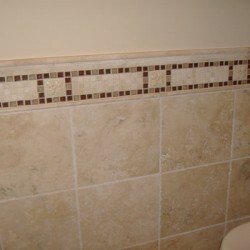 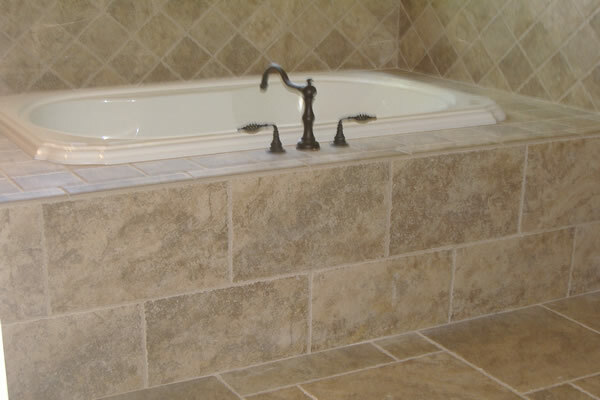 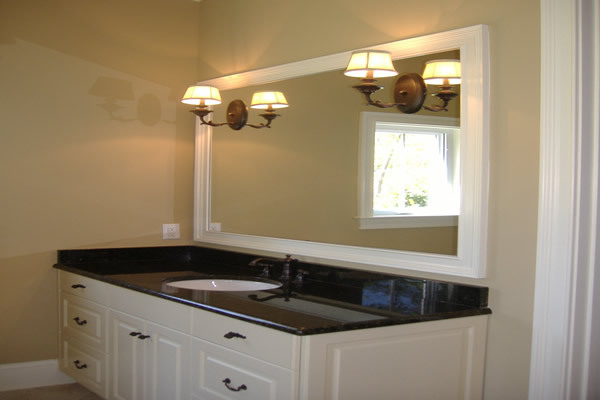 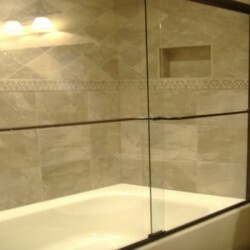 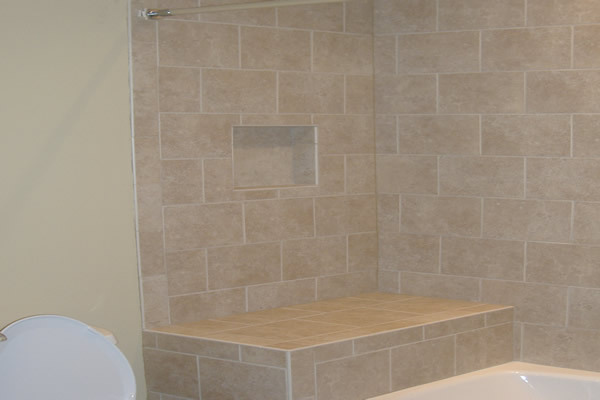 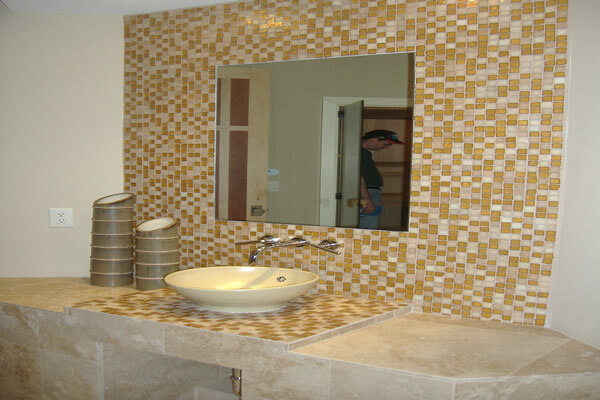 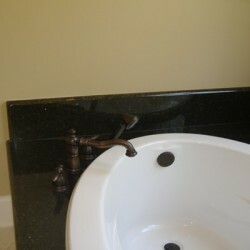 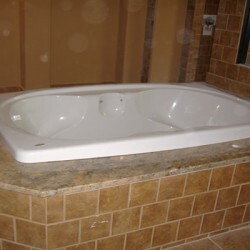 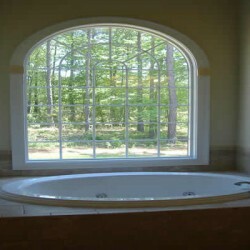 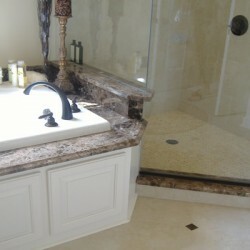 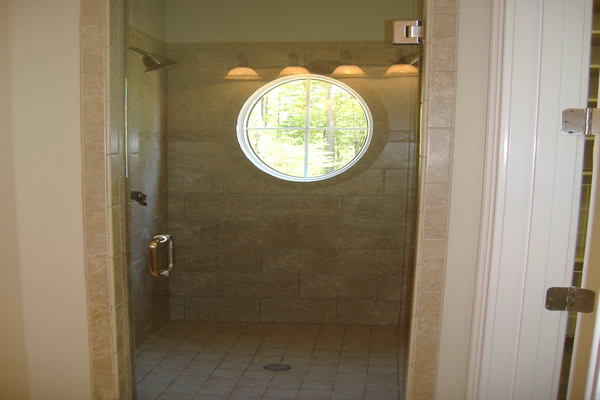 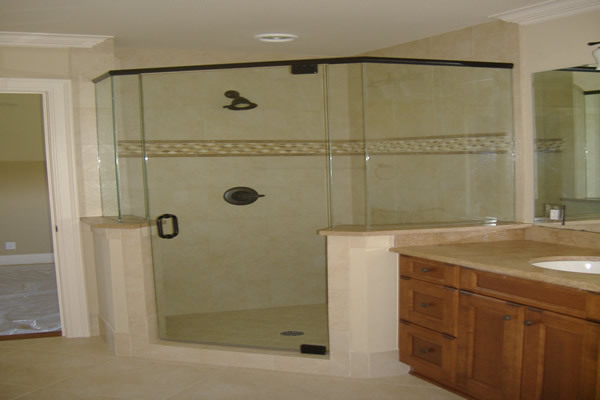 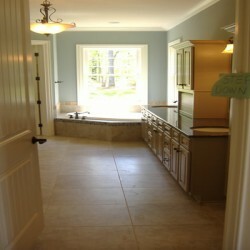 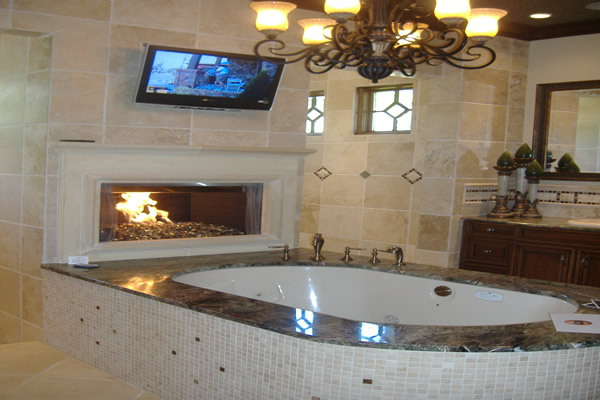 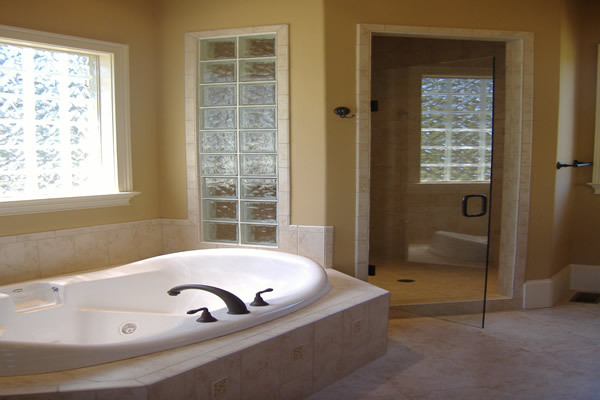 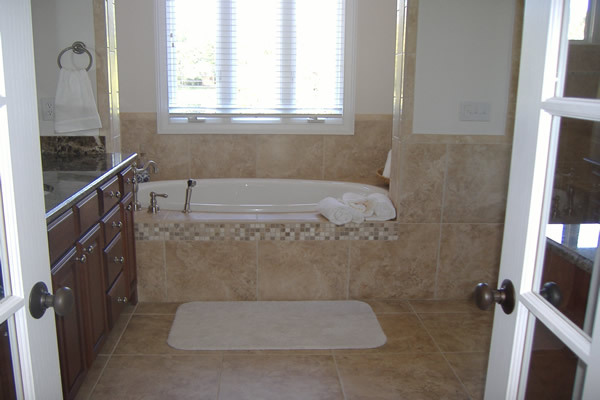 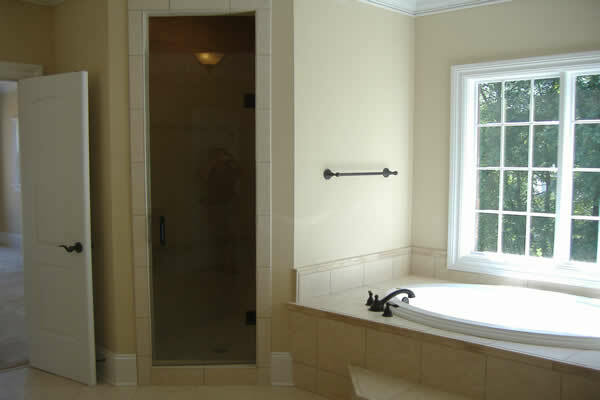 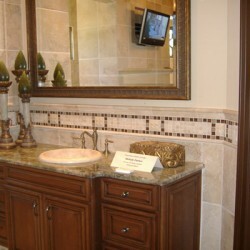 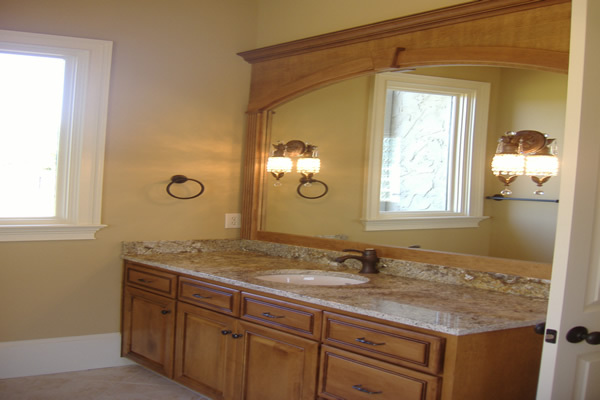 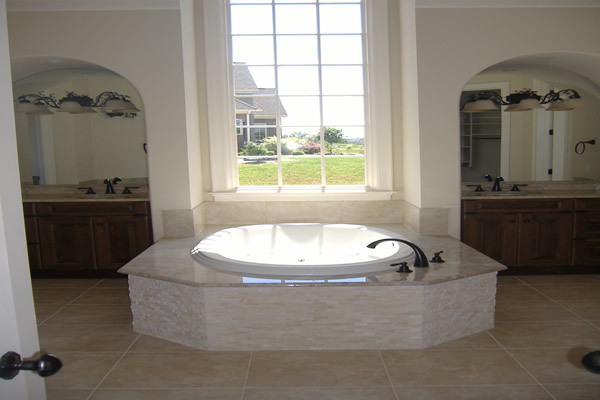 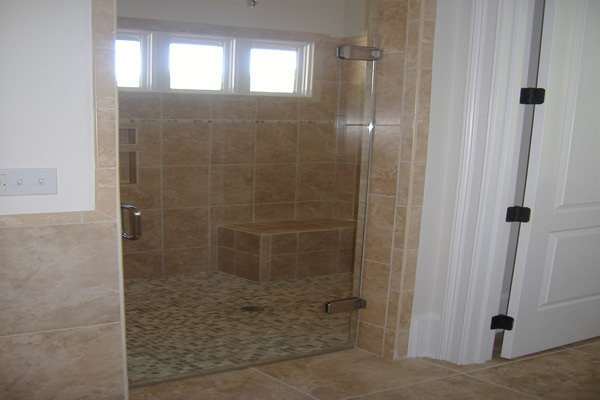 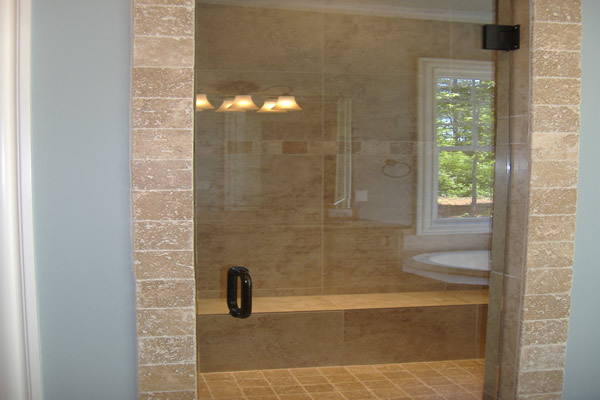 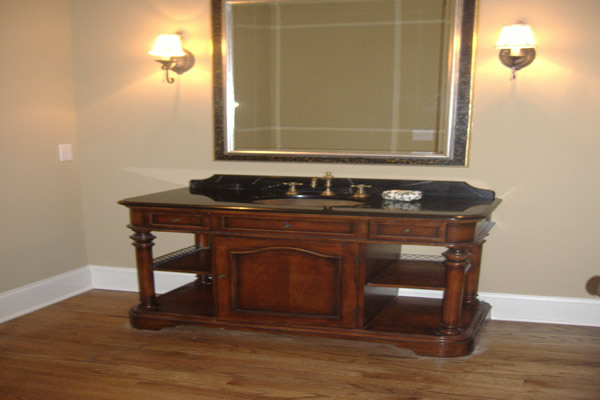 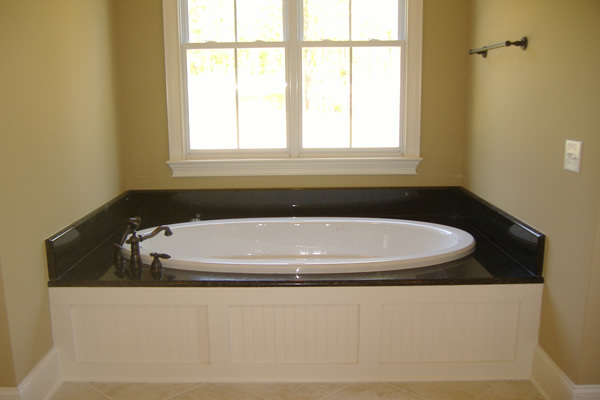 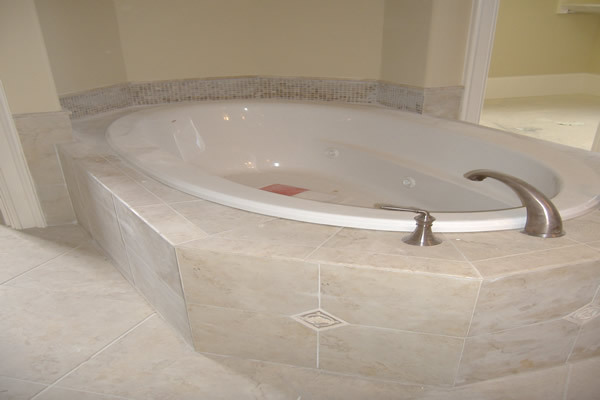 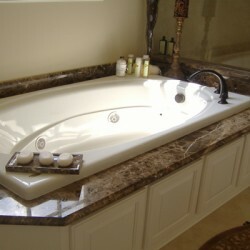 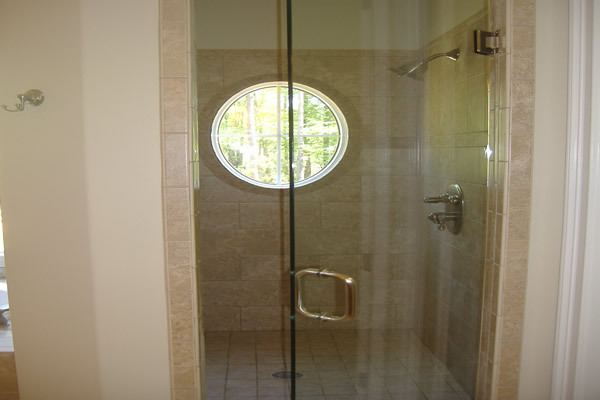 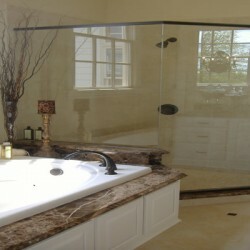 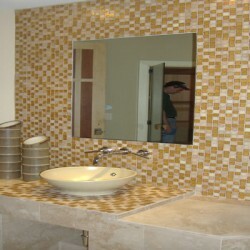 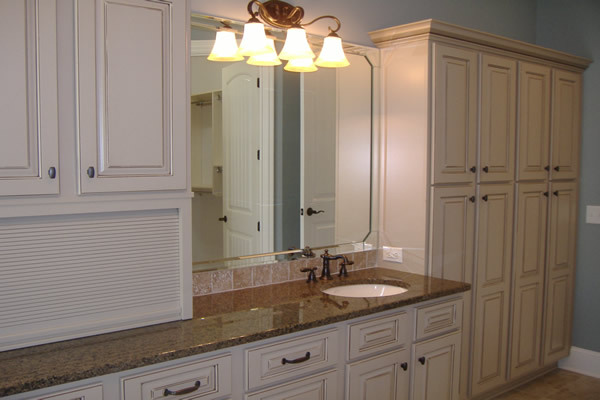 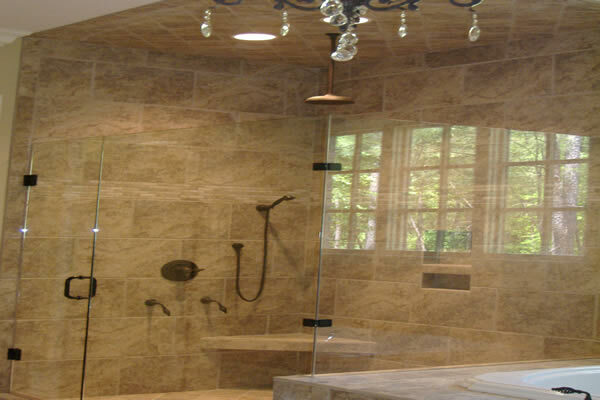 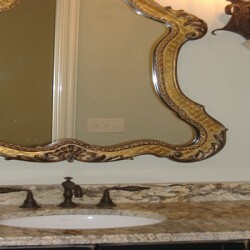 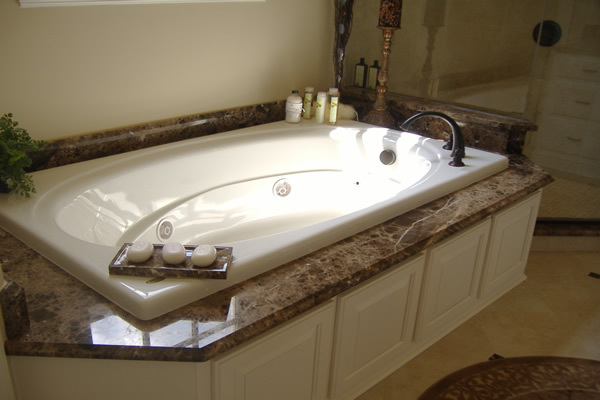 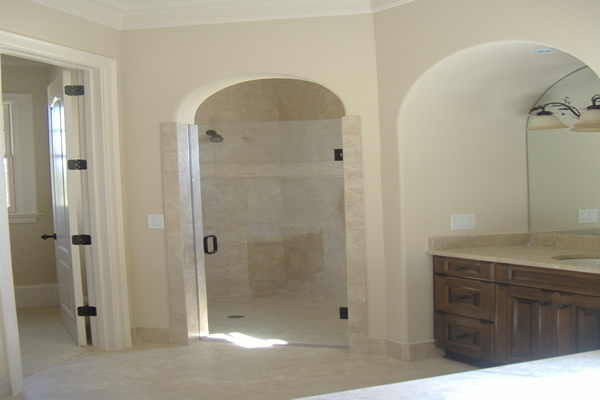 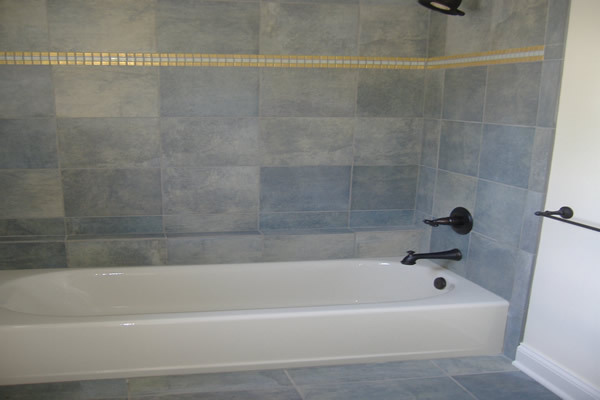 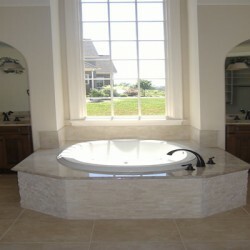 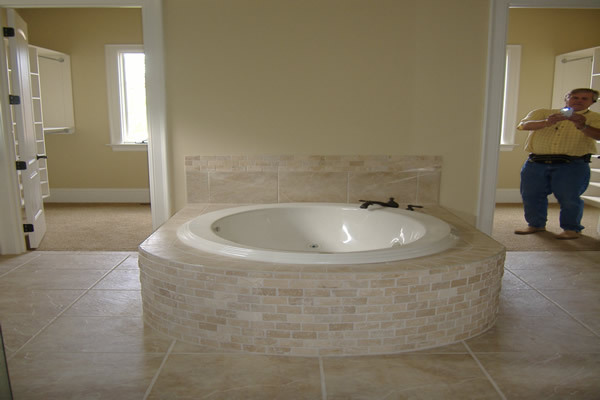 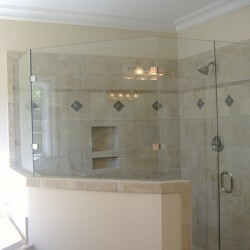 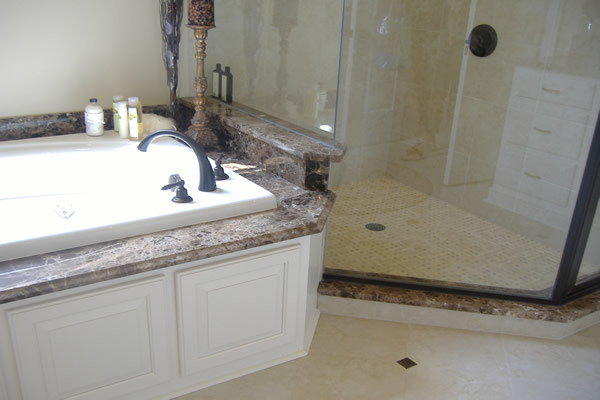 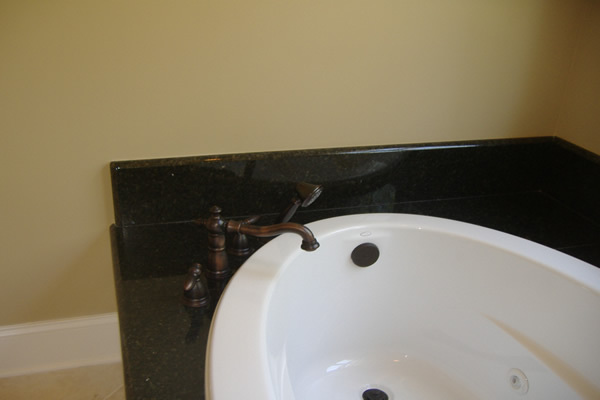 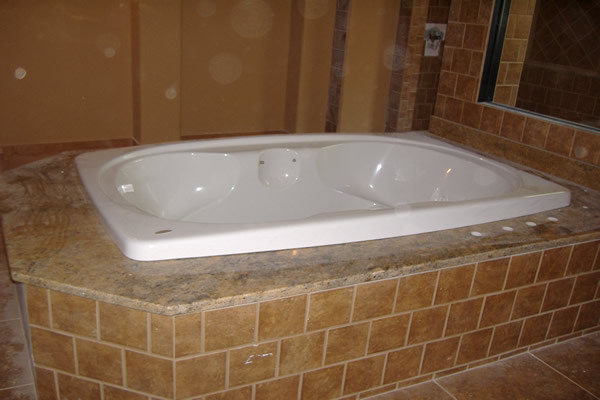 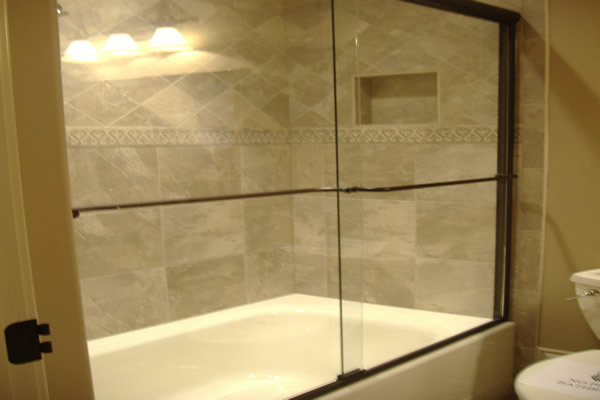 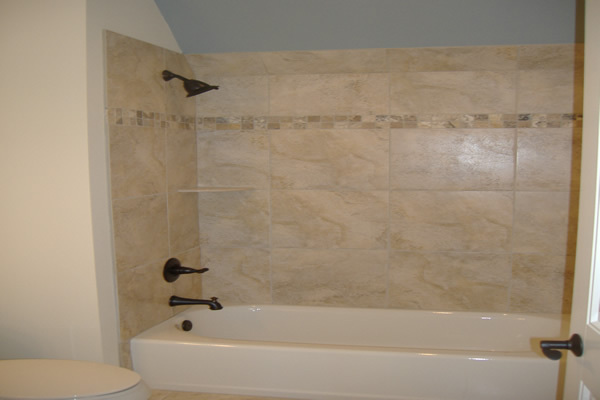 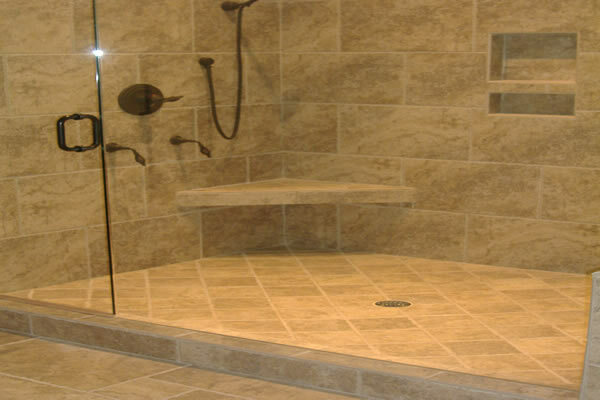 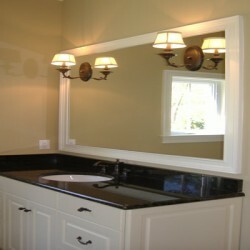 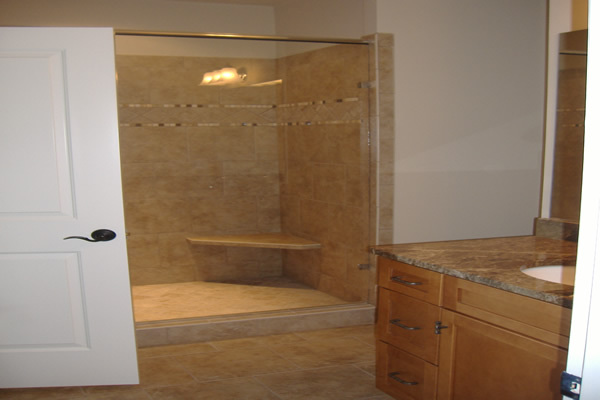 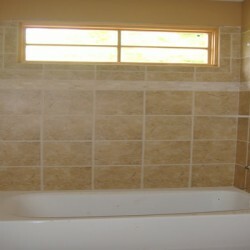 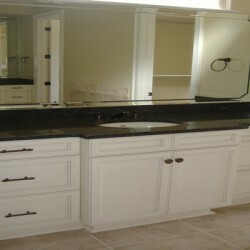 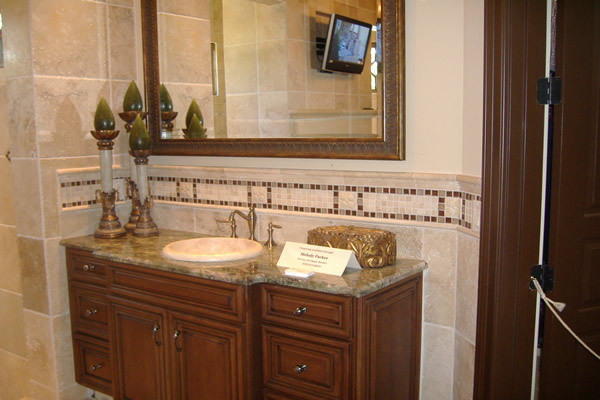 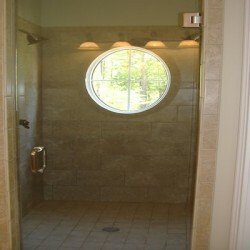 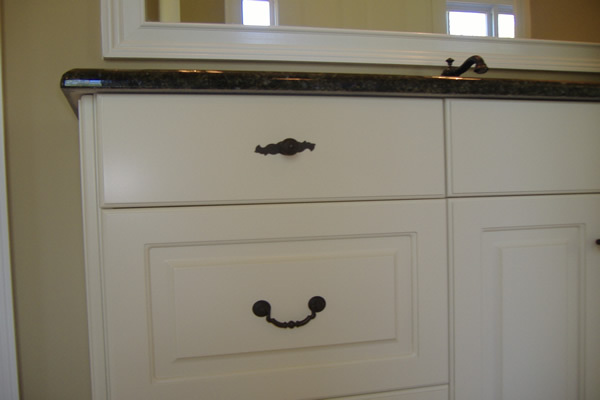 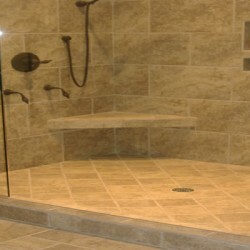 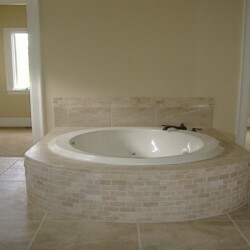 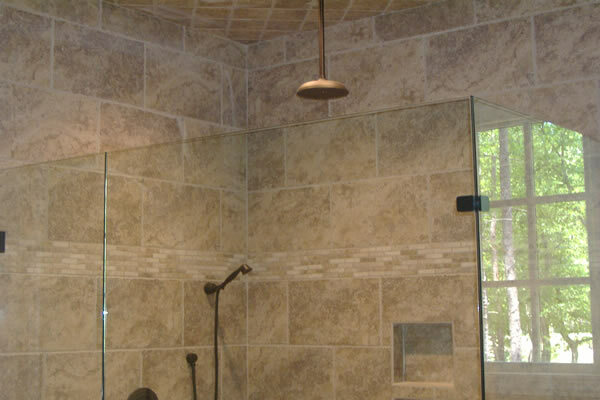 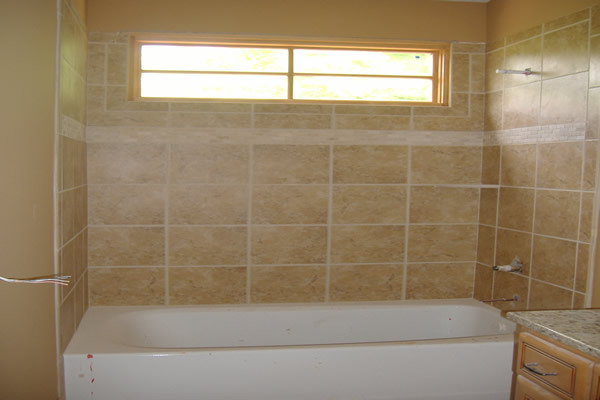 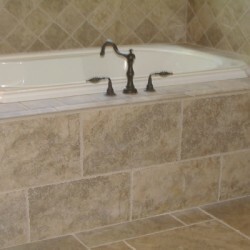 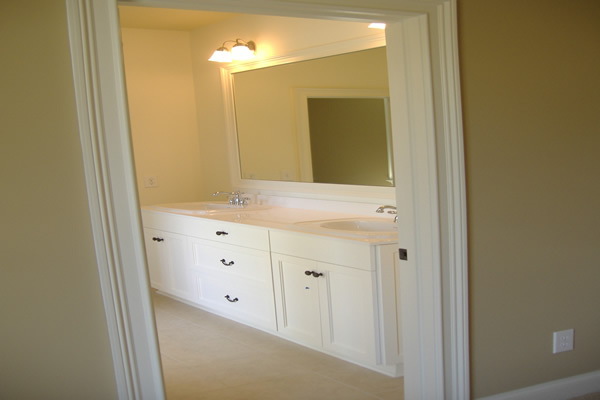 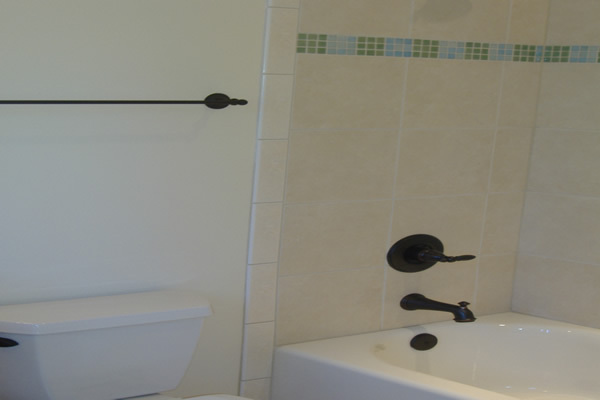 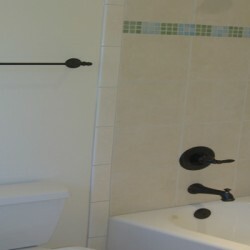 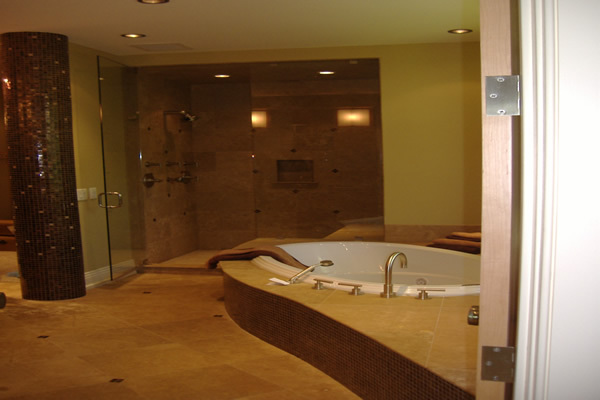 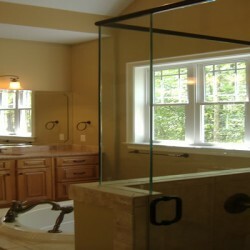 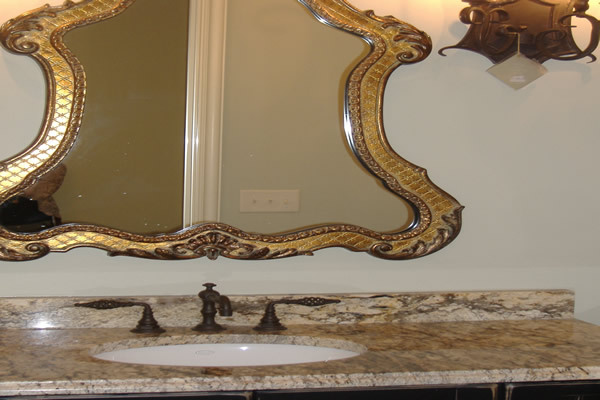 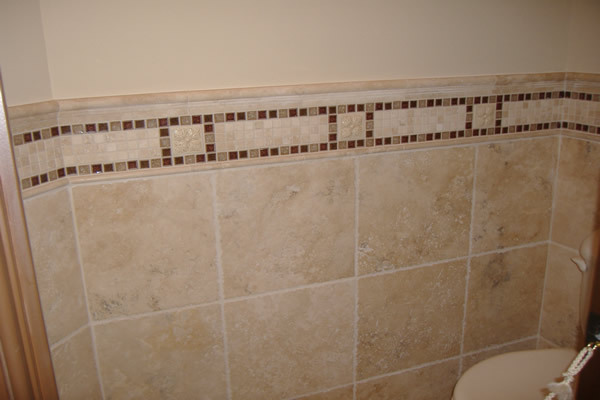 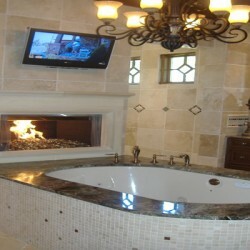 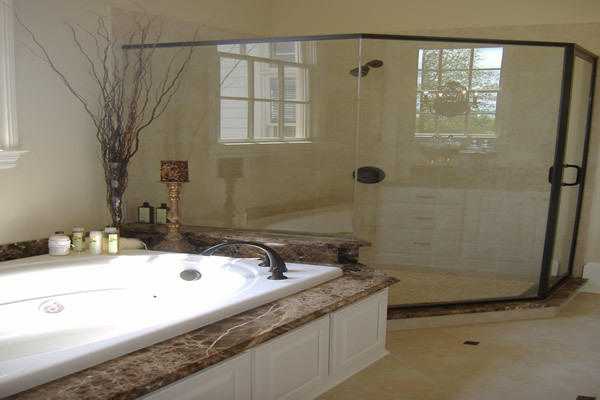 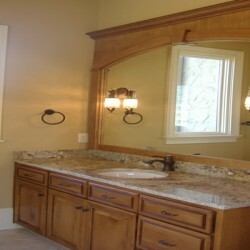 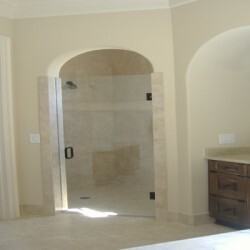 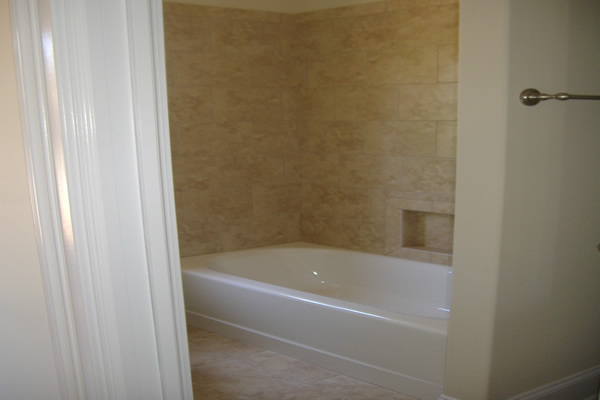 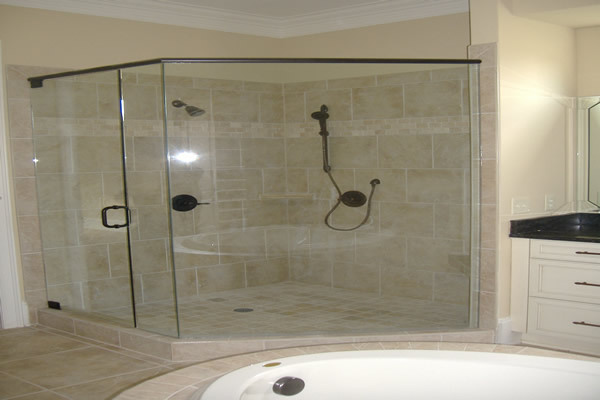 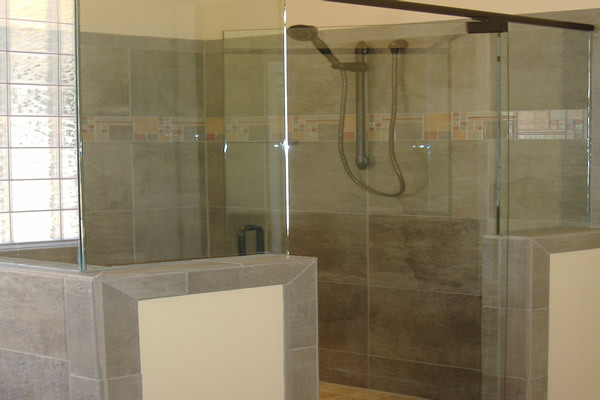 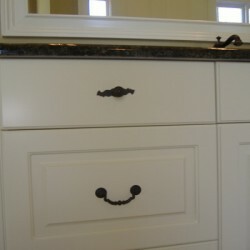 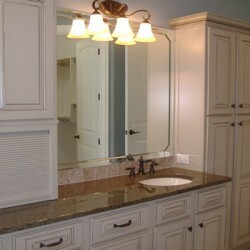 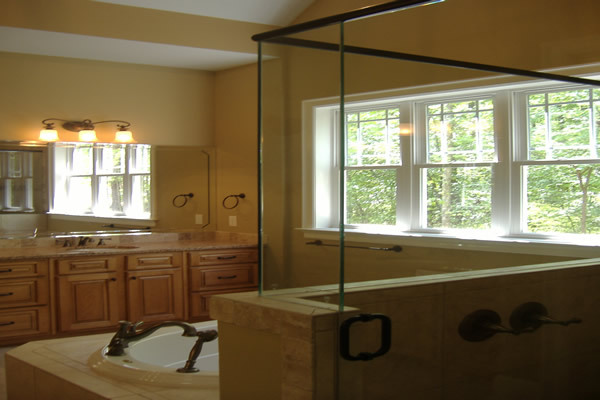 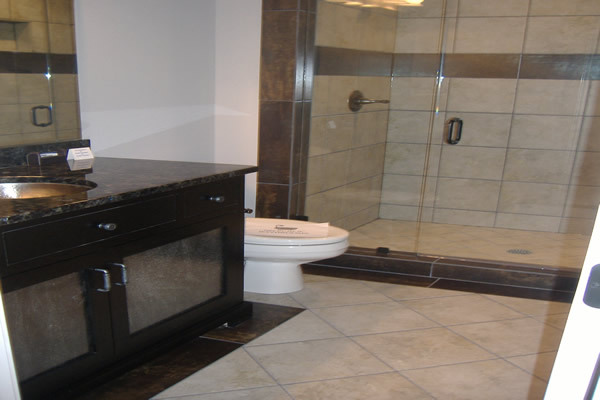 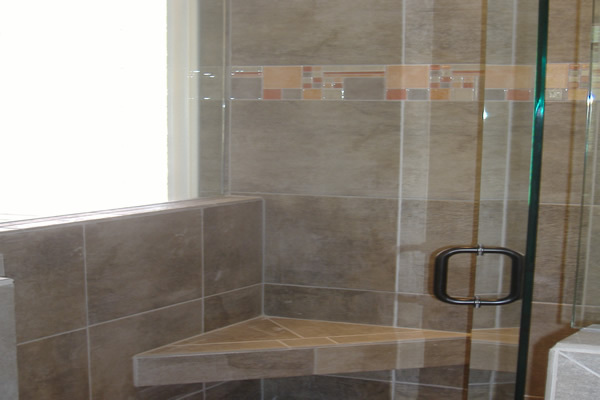 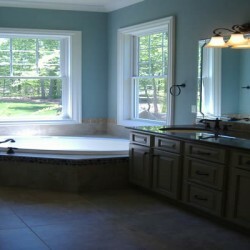 Use it for inspiration, or give us a call if you already know what you want in your bathroom remodel.